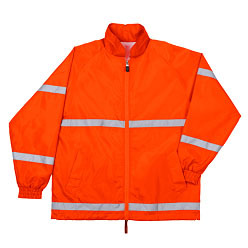 Thank you for your interest in our Barron food safety jacket. Please complete your details on the 'Quick Quote' form and click the Submit Button at the bottom of the page. A customer service consultant will contact you about the Barron food safety jacket with a quotation. 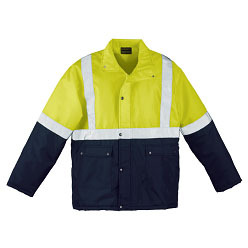 Barron food safety jacket: Food processing jacket has a cut-away neckline, front yoke and single top-stitching throughout. 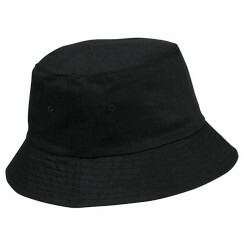 Other features include 1/2 elasticated cuffs, an inner chest pocket with pen slot and side slits. 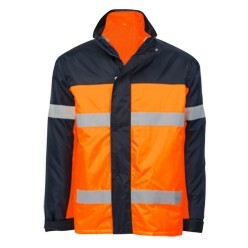 225g 65/35 poly cotton fabric, available only in long sleeve, bar tacking on all pressure points.